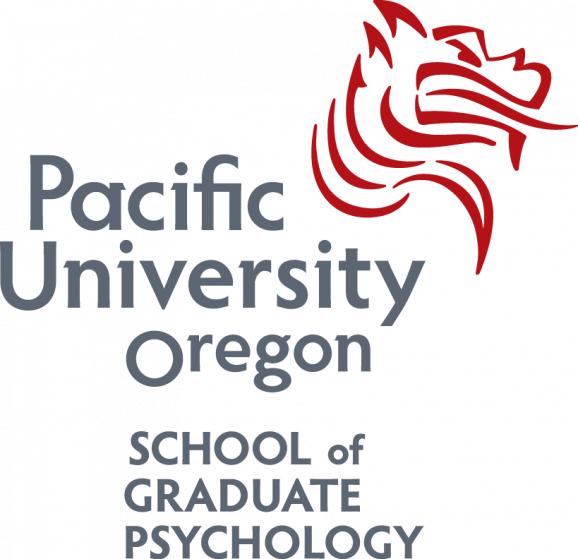 Under the direction of the Principal Investigators (Sarah Bowen and Michael Christopher), the Postdoctoral Research Fellow will be primarily involved in a multisite (Pacific University, University of New Mexico, and Oregon Health & Science University) NIH-funded research project on mindfulness and resilience training law enforcement officers. Specifically, this research project focuses on establishing optimal protocols and procedures for a future full-scale, multi-site trial assessing effects of Mindfulness-Based Resilience Training (MBRT) versus an attention control (Stress Management Education; SME) and a no-intervention control, on physiological, behavioral, and psychological outcomes. The long-term objective of this program of research is to reduce violence and increase resilience among first responders, and consequently benefit the communities and residents they serve. The Fellow will also have opportunities for mentorship in career development and grant writing, and will be encouraged to develop an independent F, K, or other career development award application. Applicants must have a PhD in clinical psychology or a related discipline. Applicants must have good scientific writing skills, a solid publication record, and clinical research experience. Applicants with experience in mindfulness-based interventions, psychophysiological data collection/analysis, strong quantitative data analytic skills, and/or federally funded studies will be given preference. Review of applications will begin immediately and the position will be open until filled. Applicants should provide cover letter, curriculum vitae, list of three professional references, and published writing sample(s) electronically. Application materials and inquiries regarding the position may be directed to Sarah Bowen, PhD (bowen@pacificu.edu) or Michael Christopher, PhD (mchristopher@pacificu.edu). The preferred start date is July 1 or August 1, 2019. This is a one-year position, with the option of renewing for a second year. Salary is based on the NIH rate. The research lab and offices are located in Portland, OR. The Portland-metro area consistently ranks among the most livable regions in the U.S., and the surrounding area (e.g., Mt. Hood National Forest, Pacific Ocean, Willamette Valley) provides a diverse variety of recreational activities. Pacific University is an Equal Opportunity/Affirmative Action Employer. Minorities, persons with disabilities, women, and veterans are strongly encouraged to apply.